Justice Minister Ziyambi Ziyambi, who is the leader of the House in Parliament today, torched a storm when he said government ministers will not answer questions from the Movement for Democratic Change until the legislators recognise President Emmerson Mnangagwa who appointed them. MDC legislator Job Sikhala had complained that there were no government ministers in the House yet they were quite aware that today was question time. 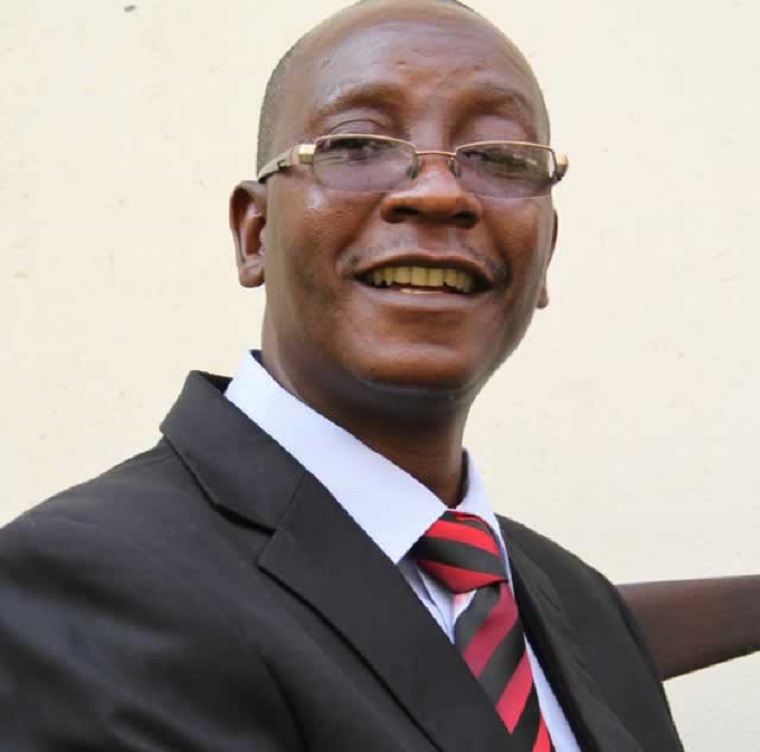 Ziyambi said he could not accept the double-standards by the opposition legislators because they seemed to be recognising ministers but not Mnangagwa who appointed them. 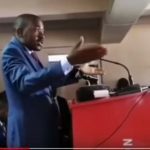 From now on, he said, ministers were not going to entertain any questions from the MDC legislators until they recognised Mnangagwa as President. The MDC says it does not recognise Mnangagwa because he did not win the 30 July elections. They say the elections were won by their leader Nelson Chamisa though he lost his case in the Constitutional Court, the highest court in the land. 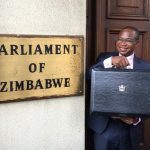 Members of the MDC were kicked out of the House on 22 November when they refused to rise when Mnangagwa walked into the House to listen to the 2019 budget speech by Finance Minister Mthuli Ncube.